Don't wait to see this one. It just won't last. 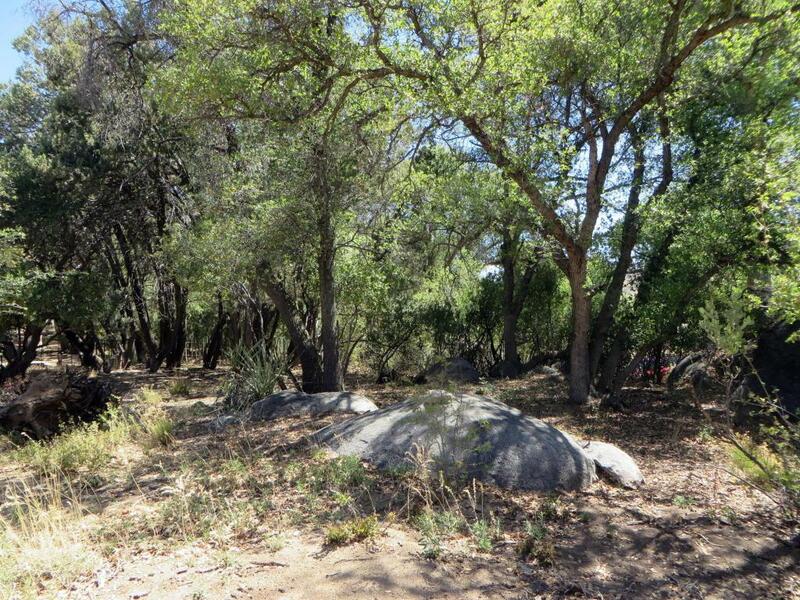 Beautiful 1.63 acre lot with building pad surrounded by mature trees and boulders. 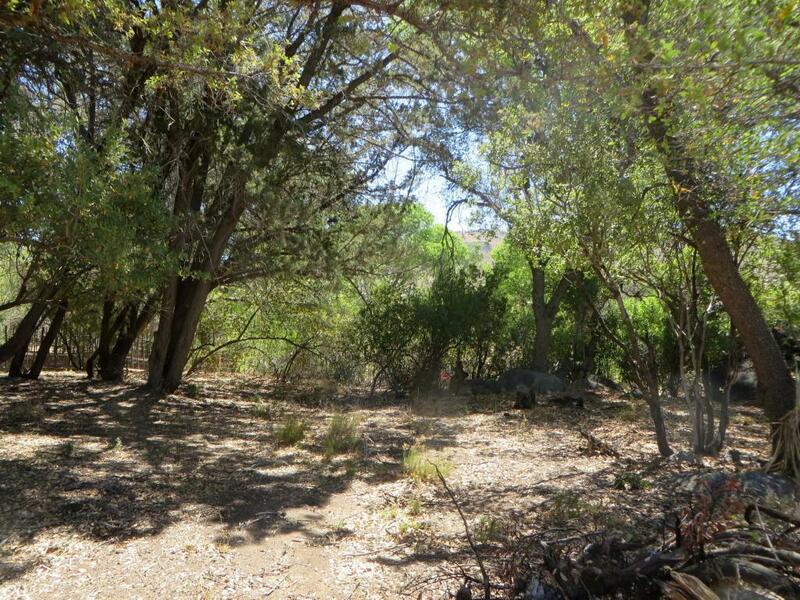 Less than a mile from the highway but affording privacy and serenity. 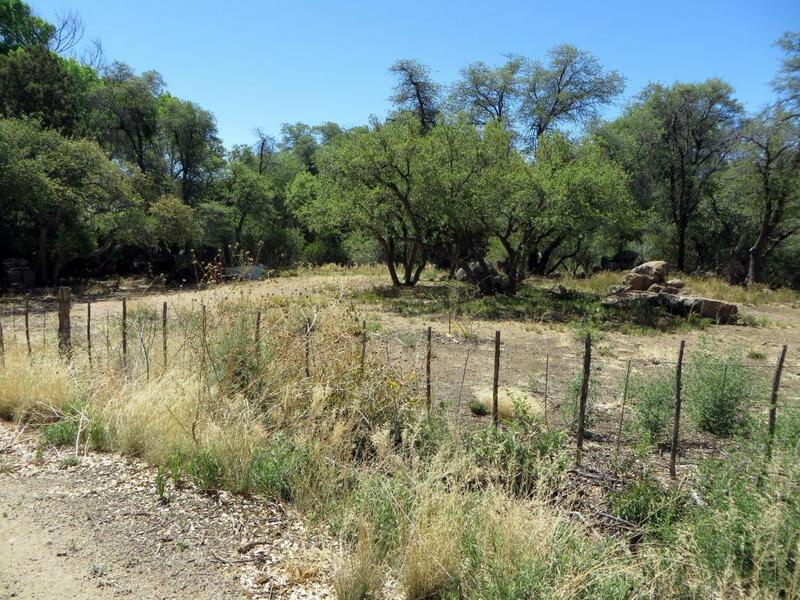 Small seasonal stream runs across back of lot. Perk test is done; water meter is in; electricity is right across the gravel road. No through traffic to disrupt your tranquility. 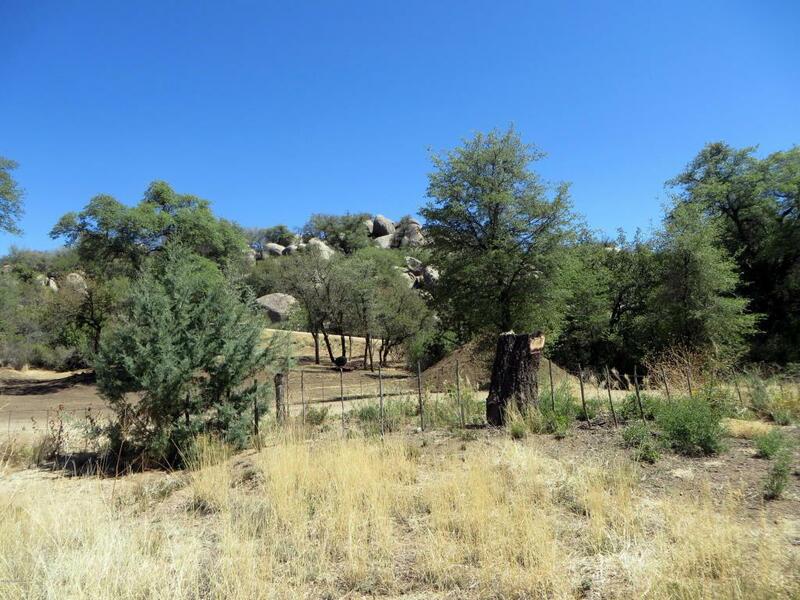 Build your custom home and enjoy the mild 4 season climate and the ambiance of this friendly small village located between Wickenburg and Prescott.